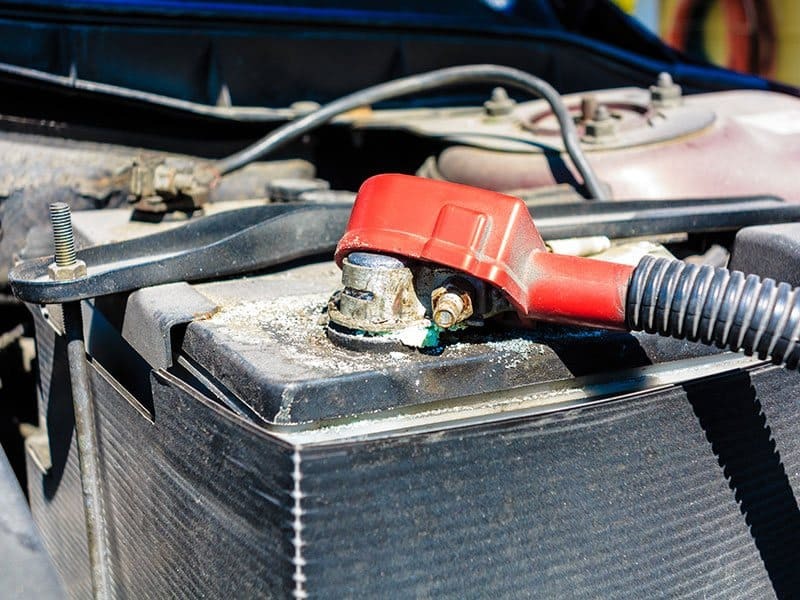 There are various reasons that can make your car battery fail to hold the charge. Generally, despite battery issues being considered minor, it can turn out to be an expensive scenario in the long run. It’s always ideal that you figure out the root cause of why your car battery is not holding the charge so that you can find effective means of rectifying it. 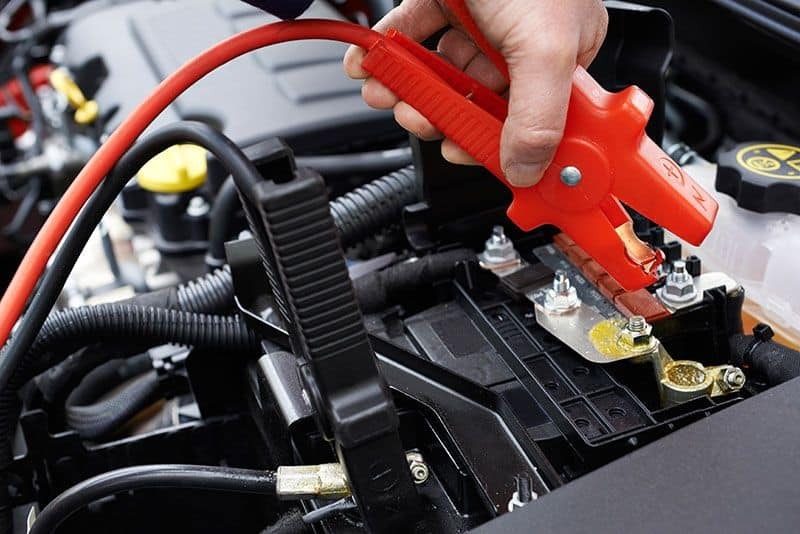 This write- up will give you reasons why a car b﻿attery fails to hold the charge, provide tricks of how to use jumper cables in such a situation and also provide you with factors that can help you locate a genuine online dealer to buy the jumper cables from. Common Reasons: First and foremost, it is ideal that you know that there are several reasons which can make your car battery fail to hold the charge any longer. For instance, living your interior lights or headlights on, leaving the car’s radio on when the car is not running, as well as faulty mechanisms which live the car’s trunk light on once it is closed are some of the factors that can make the battery fail to hold the charge. If the Car’s Cell(s) Start to Short Out: Since the cells are among the components used to make a battery, they can short out easily leaving the battery with less than 12.5 volts. 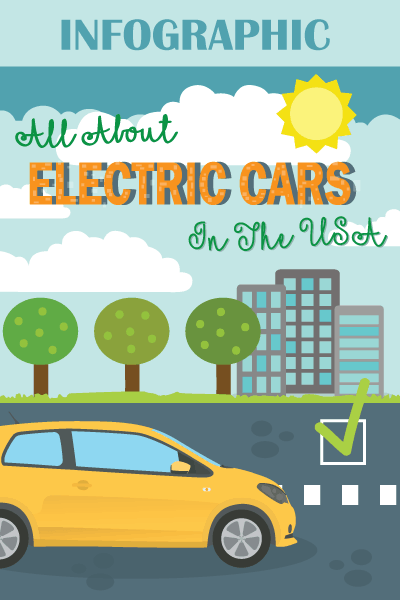 Since 12.5 volts is not enough amperage, your car can fail to hold the charge any longer. Also, when your battery has got shorted cells, it will in most cases take a charge but will not hold for long that charge. ​The Battery Has Worn Out: When your battery is too old, there is a higher chance that it may experience issues when trying to hold the charge. The best alternative in such a scenario is replacing your old battery with a new one. ​In Case of a Parasitic Electric Drain: A bad alternator can easily cause a parasitic electric drain on your battery. This can eventually make your battery fail to hold the charge any longer. In Case of a Mechanical Charging Issue: When you drive your vehicle but the battery is not charging due to a mechanical charging issue, the battery will definitely not hold the charge. 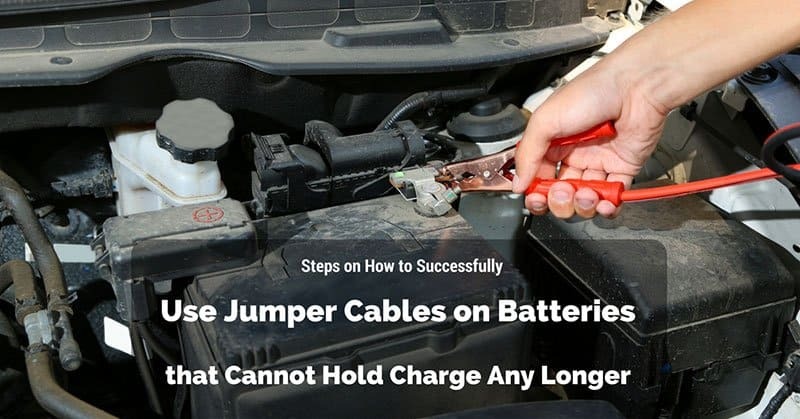 Let us now look at how you can use jumper cables to fix batteries failing to hold the charge for long. Jumper cables are automotive equivalents of defibrillators. They often allow a donor car share its life’s spark with that of your car. When using them, it is not necessarily that use click the 'Clear’; button when you witness them as it is ideal that you’re sure with what you’re doing so that you can perfectly revive your vehicle. If you have left your car’s headlights on for a long time period or overnight, you can get easily the dreaded 'click’ when it is time to go. Basically, you can experience this several time unless you are among the few individuals who usually notice the myriad indication bells and figure out the one claiming you left your car’s lights on. This write up comes handy as once you experience such a scenario, you require to know how to effectively make use of jumper cables on batteries that can no longer hold the charge. Keep reading if you want to have a brief understanding of using jumper cables on such batteries. Step# 1: Unraveling the Jumper Cables: First and foremost, you will be required to unravel your jumper cables in order to make them straight. Be aware that each cable’s end has got two clamps i.e. a black clamp and a red clamp. Step# 2: Parking the Vehicle in Good Shape Next to the One that Requires Attention: Next to your car suffering as a result of a dead battery, park the vehicle that has got a fully charged battery either facing side by side or facing each other. It is recommended that you park the vehicles in such a manner that it will enable the jumper cables to be used reached easily. However, ensure that the vehicles do not touch each other. Once you’ve perfectly parked the cars, turn off the ignition as well as all lights on both cars ensuring that the flashers are on if necessary. Also, ensure that you carefully unplug the electronic devices like MP3 players, cell phones, etc. as they can be damaged easily by your car’s jump start, and then raise the both hoods in order to make the engines exposed. 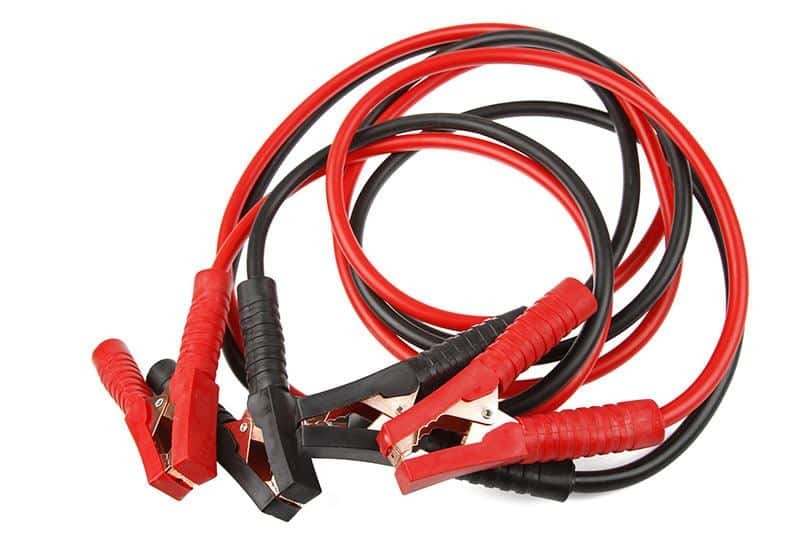 Step# 3: Attaching the Jumper Cable: Attach the red clamps of one of the jumper cables to the dead battery’s positive terminal. A '+’ sign should be used when trying to figure out the positive terminal. The positive terminal also is a little bit bigger than its counterpart i.e. negative terminals. You should therefore compare their sizes when trying to identify them. You will be required also to get rid of the plastic cover present on the terminal in order to create room for attaching the red clamp. Carefully, attach your clamp to the terminal’s metal part and ensure that the metal clamp is touching nothing on your car. You should afterward attach one of the black clamps to the fully charged battery’s negative terminal and the other one to the engine block of the vehicle with the dead battery. Step# 4: Starting your Car with the Working Battery: Start your car with the functioning battery and let it idle a little bit in order to energize your car’s dead battery. After a while, it is ideal that you attempt to start your car’s engine using the dead battery. However, you must ensure that your battery charges for at leas 15 minutes if you think it is drained completely. However, not all jumper cables you will find in our local auto dealer shops will prove to be effective. For this reason, you must ensure that you buy these special cables from a genuine dealer dealing with original products. 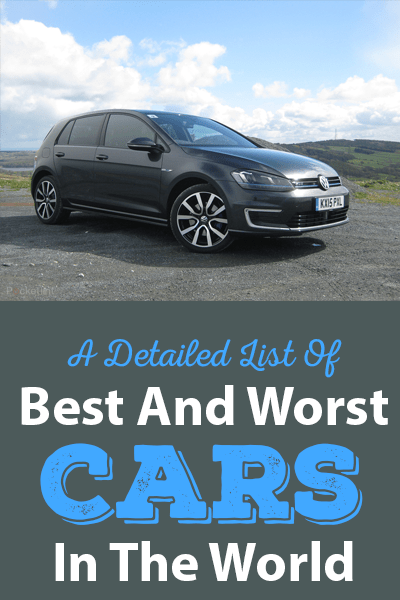 Let us now have a look at tips that can assist when you’re looking for genuine auto dealers dealing with quality cables. Tip# 1: Looking for Cables Online: You can hassle-free access any information concerning jumper cables provided you’ve got a computer/ laptop and internet connection. When searching for cables online, simply Google “Auto Dealers to Rely on When Looking for Jumper Cables’ and several cables sellers will be lined up for you to choose from. However, you should only buy your cables from genuine online auto dealers in order to reduce bring robbed online. 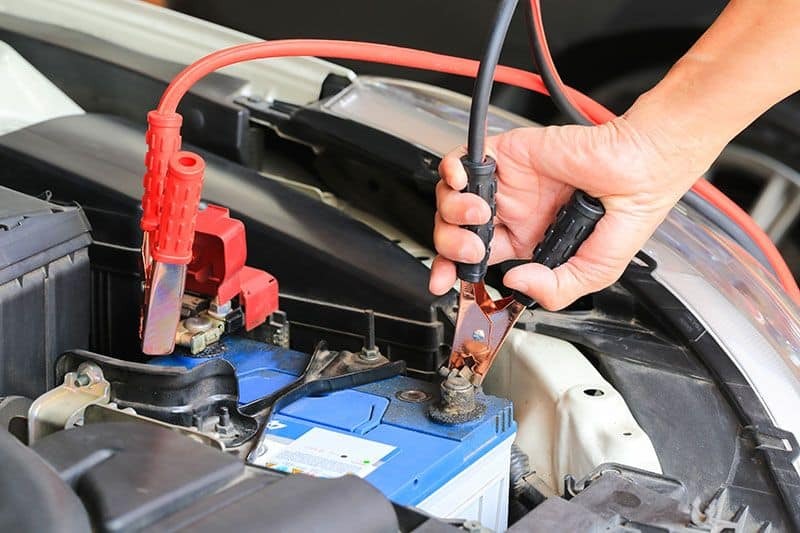 Tip# 2; Reference and Knowledge: Friends or relative owning cars and who may have successfully purchased and used jumper cables on their car’s dead batteries can assist you locate legit auto dealers to consider. Such people should give you to any information they know about the cables they used, give you reasons why car batteries can fail to hold the charge and also assist you in approximating the likely amount you’ll incur buying them. Tip# 3: Visiting the Different Auto Dealers: Visit all the auto dealers you’ve located in your area so that you can become informed more about their cables and services. The auto dealers should give you lists or consumer reviews so that you can call several people and verify how trustworthy they are. Kindly do not buy the jumper cables from any auto dealer without such lists since it shows that he/ she is not genuine or is hiding something concerning his or her cables or services. 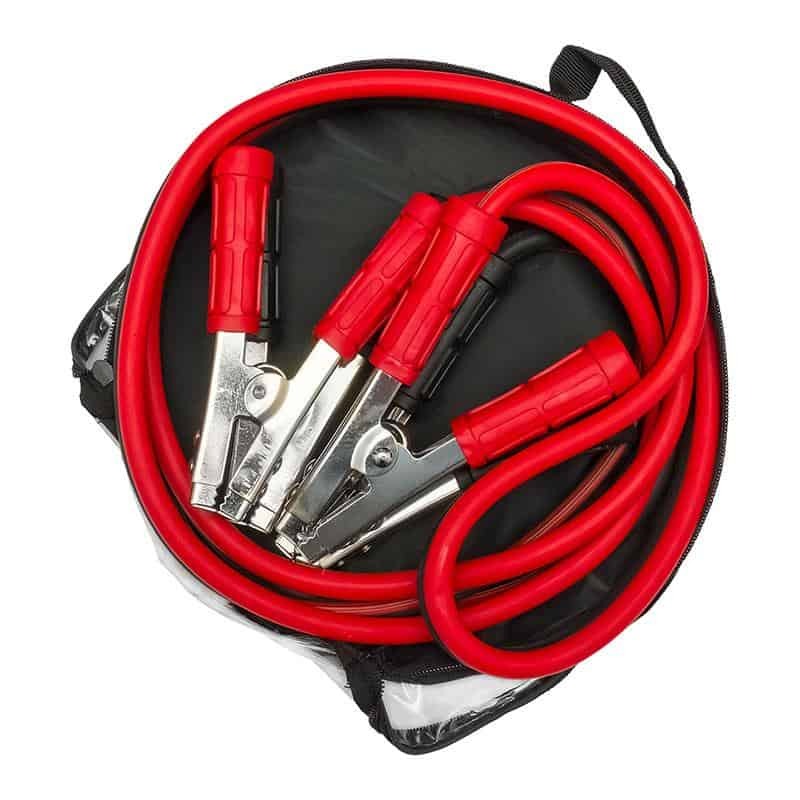 However, you can avoid the aforementioned steps when using jumper cables of the first time or the tips when purchasing these cables for the first time, seek for our assistant and end up getting satisfactory results. We are very Efficient: Once you seek for our products or services, we will attend to your needs not only efficiently and effectively but also professionally. We Provide Quality and Affordable Services: We deal with quality and affordable products and services so that our clients cannot only benefit from us but also afford our services. We are Insured: By being insured, you’ll be compensated should you incur any kind of damage we have insured against and which you will have hired or purchased from us. Last, but not least, these are the reasons you have to adhere to in case you realize that your car battery can no longer hold any charge. For more information about jumper cables and how you can reap maximum benefits from us, kindly visit our official website i.e… https://drivinglife.net/. Thank you.